My voice has been described as engaging and conversational. I can be the guy next door, the big voice to elevate your project, or the dark villain of your nightmares. I have recorded for radio, television, educational videos, audiobooks, podcasts, video games, apps, documentaries, and Internet videos with clients ranging from Disney, Volkswagen, Buick, Best Buy and Harley Davidson to NBC. Voice over has been my passion for nearly 20 years. I love creating rich sonic landscapes, writing and working with engaging copy, and experimenting in new techniques and in new mediums. 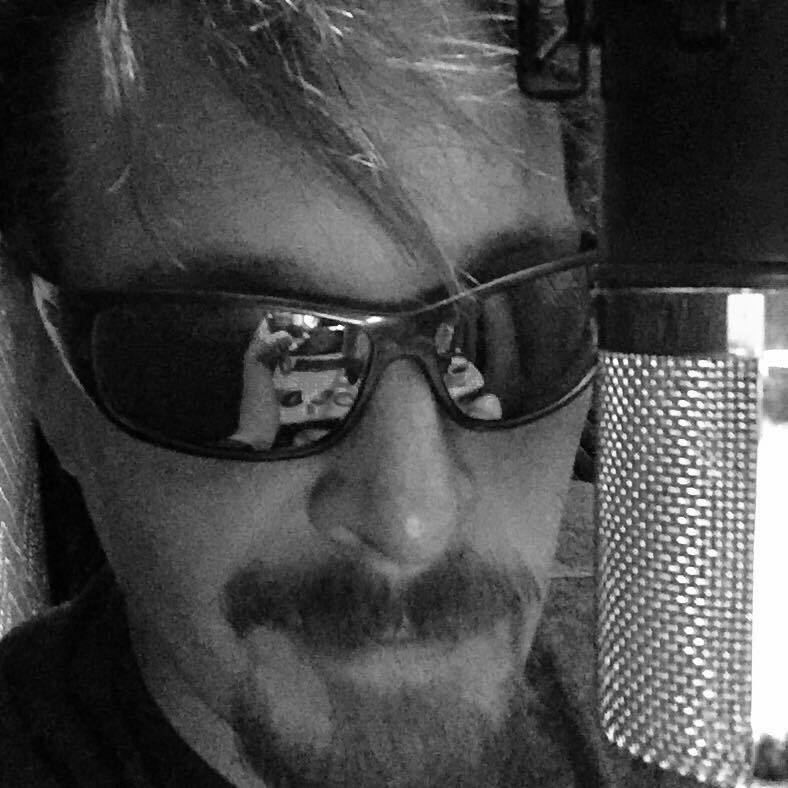 Yes, I got my voice over start in radio, but don’t hold that against me. Remember those radio station tours you took in Boy Scouts when you were a kid? Yeah. Walking in to that station, meeting the talents, and seeing walls of reel to reels somehow infected me and my goal from that moment on was to be one of the familiar and friendly voices on the radio. I’ve held every job in a radio station from part-time scum, sales, DJ, News Director, Production Director, Managing Editor, Digital Guru, all the way to #1 rated Morning Show Host and Program Director. Now I am a freelance voice over talent, writer, graphic designer, and co-owner of Studio Blue Media, a full-service media studio based in beautiful Colorado. I’m a Gen X refugee that fears the day my generation will rule the world. I’m currently stockpiling goods and supplies in Salida, Colorado with my wife Natalie and soon-to-be mad scientist son, Jack. My name is Terence West: I know the truth about the One Ring, how to gank a demon, The Doctor’s name, and the Death Star’s one weakness. I am a father, husband, writer, broadcast professional, and Voice Over Talent. Contact me for a free demo.